For months now, teachers everywhere have heard students talk about Fortnite, the world’s latest obsession, nonstop. While the popularity of the game is nothing new, its release on iOS has apparently only made things more intense. Fortnite is now a huge distraction you can now take anywhere, after all. For many of us, playing games during school time is old hat: I remember sneaking a Game Boy under my desk in elementary school. Plenty of people have memories of playing games on their calculators, too. 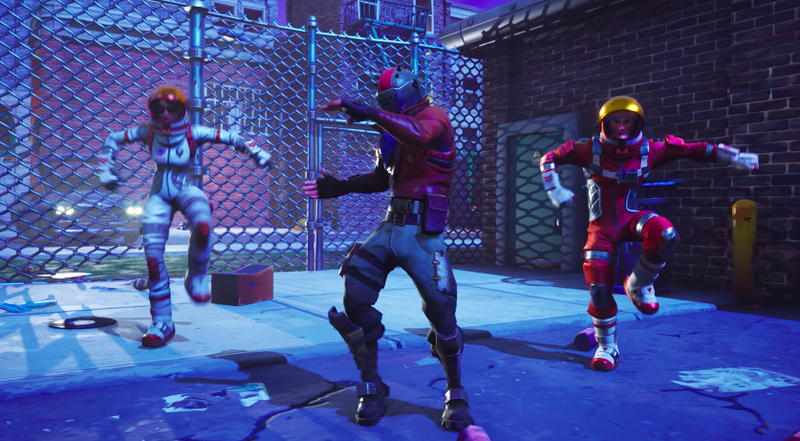 What makes Fortnite different is that it is a meaty and intense game that everyone is playing, because it’s free. Plus, if you’re bad at Fortnite, you can still just watch others play and have a blast. It’s a great spectator sport. The temptation to play or watch it and chum around with your peers is bigger than most games that have come before it. According to Nick Fisher, the teacher with the Fortnite mobile confiscation bin Tweet, part of what makes Fornite so viral for kids is that its culture is tied to social media. Players feel compelled to talk about Fortnite with other people, to make their prowess public. Phones are enough of a neccesity that students can use them during designated times, like lunch breaks, but there’s still some marvel over how much Fortnite is taking over student’s lives. “[My] school allows phones during the lunch breaks and instead of socialising all they do is play Fortnite,” said high school teacher Priscilla Cullen. Fortnite isn’t the only shooter occupying student’s minds right now, as PUBG also released on mobile earlier this month. But judging from conversations with teachers, many students seem to prefer one over the other. Gutierrez says that in his class, students have a question at the start of the first bell ring that they need to discuss in order to prep for the AP test. One day, instead of delving into the material, students in Gutierrez’ class debated the particulars of a game instead.